THANK YOU to everyone who has placed an order! The inaugural group of bricks has been installed! Our next order deadline is March 22, with a June installation date. 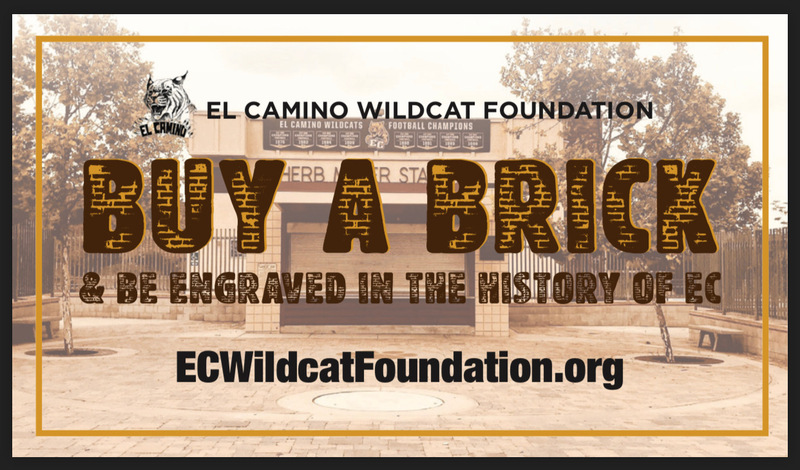 You have the unique opportunity to literally be engraved in the history of EC! Your laser engraved brick will be installed in the walkway leading into Herb Meyer Stadium. These bricks are high quality and professionally installed. You will be proud to show your brick off to your grandchildren for years to come! Honor anyone that you feel deserves it: graduate, staff, alumni, parent, memorial, or even business.